“Series which goes in search of inner peace in three monasteries around Britain, and provides a welcome retreat from the hectic pace of our daily lives”. Each episode featured a different Benedictine Monastery and followed aspects of daily life in each of the communities. What made the series unusual was the lack of commentary and the lack of interviews. The cameras rolled and there was silence. The crew followed some of the brothers around as they went about their prayer and work only offering comments and quotes from the brothers via captions. It truly was a meditative series. 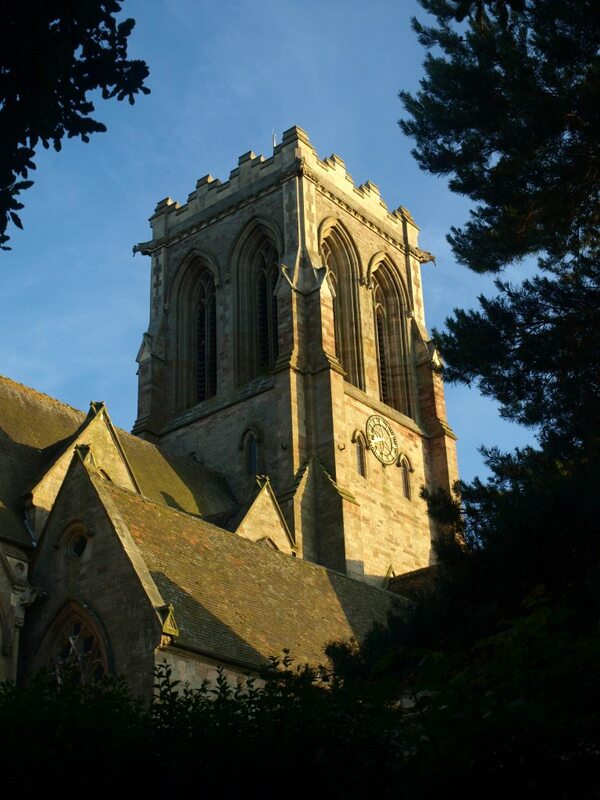 Episode 3 visited our own Belmont Abbey in Herefordshire. We caught a glimpse of the talents of Fr. Alex who is a renowned iconographer. We saw Abbot Paul enjoying some relief from the daily routine as he played football with his dog. And the Br. Bernard is heard reading to the monks as they sit down to meals. The entire series was a delight to watch as we saw the gifts an talents of three Benedictine communities shine in the serenity of a place where one can withdraw from the pace of modern life. Whilst watching the series I found myself becoming so peaceful that I found it difficult not to ‘rest in the Lord’. The series is currently still available to watch on BBC iPlayer and can be found using the button below.